it's tasty and easy to make. i suggest you not to look at the nutrition info, esp the item "fat" . 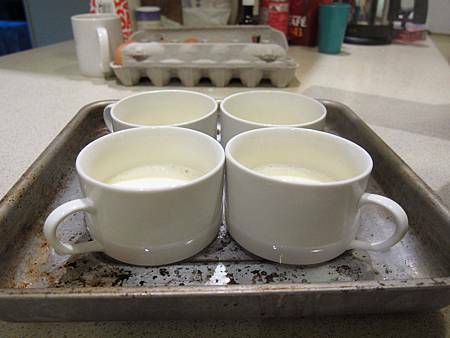 put the mixture into the ramekins/bakeable ceramic tea cups. fill water in the baking tray & outside the ramekins. 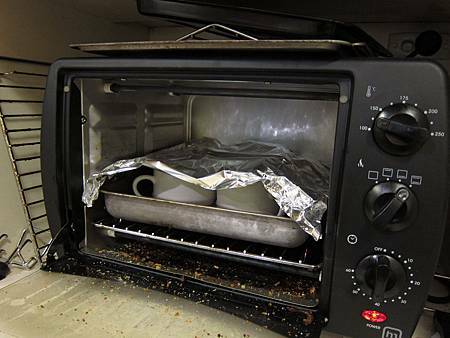 cover it with al foil. Bake it. 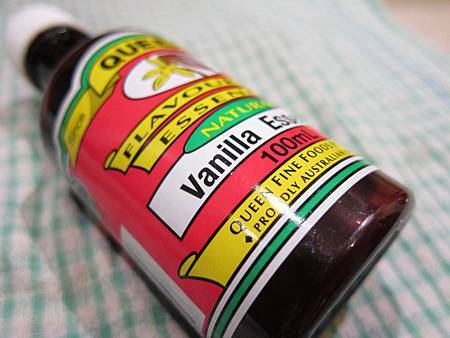 Place the cream in a saucepan and add the vanilla seeds and pod. Place over medium heat and bring to scalding point, then remove from heat. Set aside to infuse for 5 minutes. 放忌廉入煲, 加雲呢拿香油. 中火煮至接近沸點, 熄火, 放埋一邊. 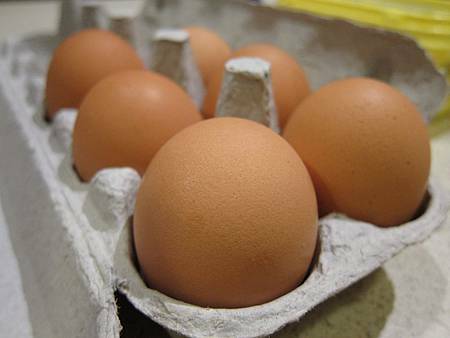 Place egg yolks and caster sugar in a bowl and beat immediately with electric hand beaters for 2-3 minutes or until pale. 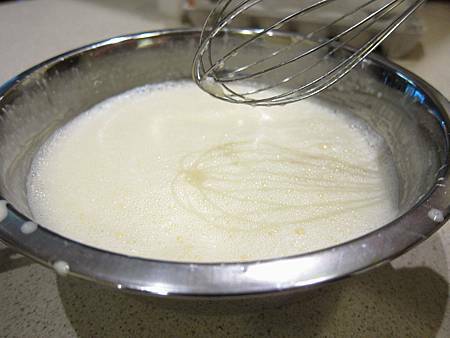 Remove vanilla pod from saucepan and discard, then pour the hot cream over the yolk mixture and whisk to combine. 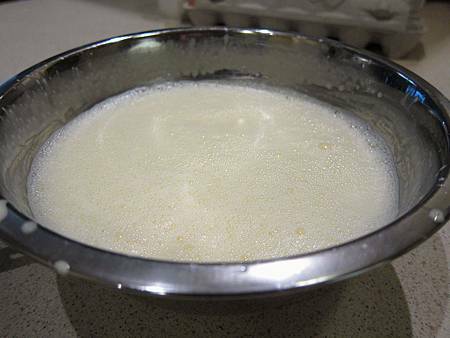 The beating process will have created a foam on the top of the mixture. 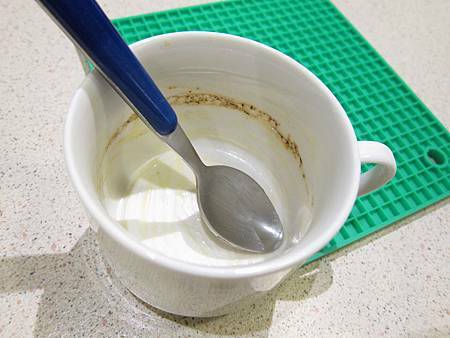 Use a large spoon to scoop off and discard the foam. Strain mixture into a large jug, then carefully pour mixture into 4 x 150ml ovenproof ramekins. Place ramekins in a deep roasting pan. Pour boiling water into pan to come halfway up the sides of ramekins. Cover pan loosely with foil, allowing some air to enter in the sides. Bake in the oven for 40 minutes - the custards should still have a slight wobble when done. Carefully remove ramekins from oven and water bath, and set aside to cool. Sprinkle 2 teaspoons of the brown sugar on top of each custard, and use the back of a teaspoon to spread it evenly. Place the custards under the grill until the sugar melts and caramelises. Alternatively, use a domestic blow torch to caramelise. 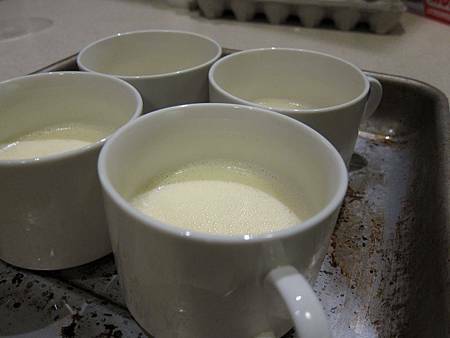 Once the custards have cooled, cover with plastic wrap and place in the fridge to chill overnight, or you can have it warm too. Important: it's normal that it's a little runny when it's just baked. 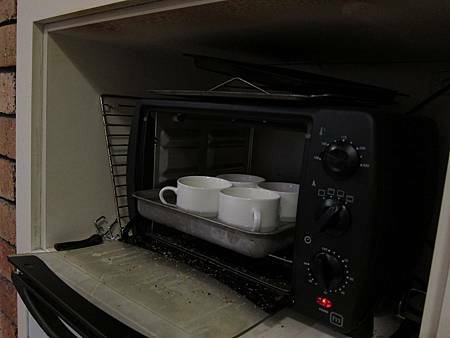 you can bake it for 10-15 mins more if you like. it will set in the fridge overnight, but it still won't set like jelly/puddings. please don't use gelatin. it should be slightly set thick cream. 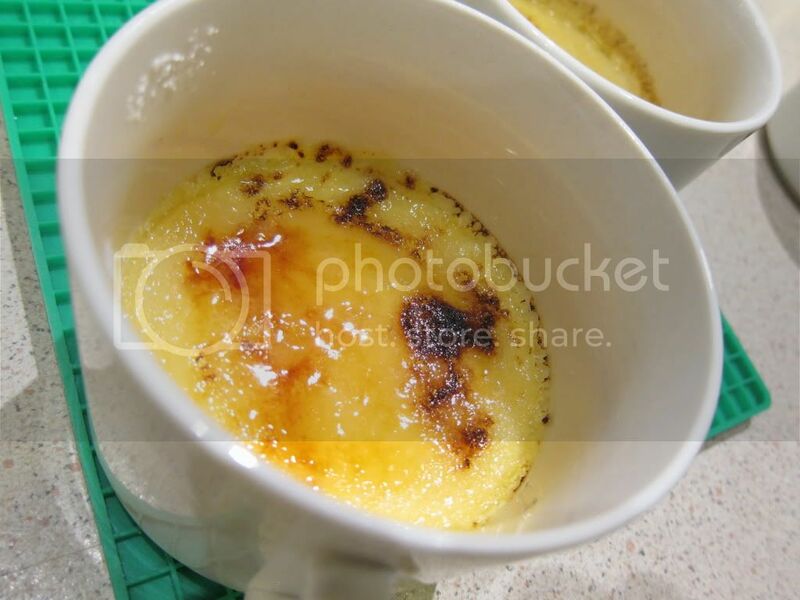 Creme Brulee means "burnt cream" in French! 溫馨提示: 佢唔會好似啫喱/布甸咁實, 尤其岩岩焗完出黎果陣, 仲流流地係正常, 喜歡可以焗多10-15分鐘, 放係雪櫃雪過夜亦會幫助定形, 麻煩唔好落埋晒果的魚膠粉, 成品應該係杰左少少既忌廉咁, 法文 Creme Brulee 既意思係燒過的忌廉!